We are committed to bring young graduates closer to the shipping industry. To honor our commitment, we are constantly planning company visits to shipping organizations. We will be uploading more info as the Open Houses develop, so you can stay up to date to our latest news. On 1st of December 2016, we successfully launched our first RTG Open House. 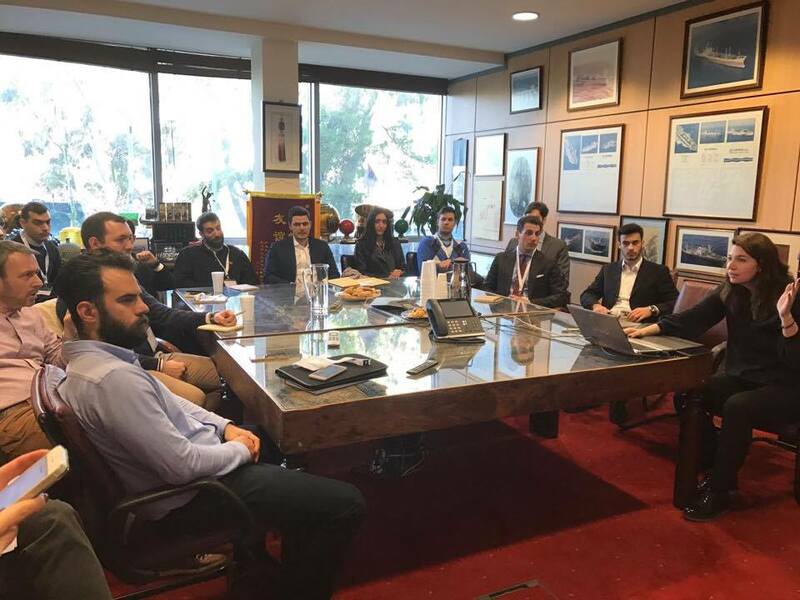 According to the main topic of our event held at the Hellenic Shipbrokers Association, "Do you have what it takes to become a ShipBroker? 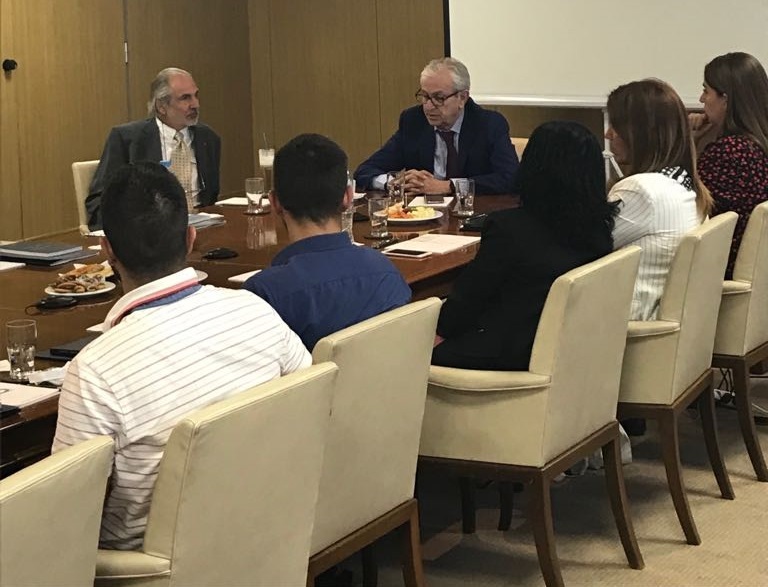 ", our registered graduates had the opportunity to discuss with recognized shipping executives from across the Maritime industry. 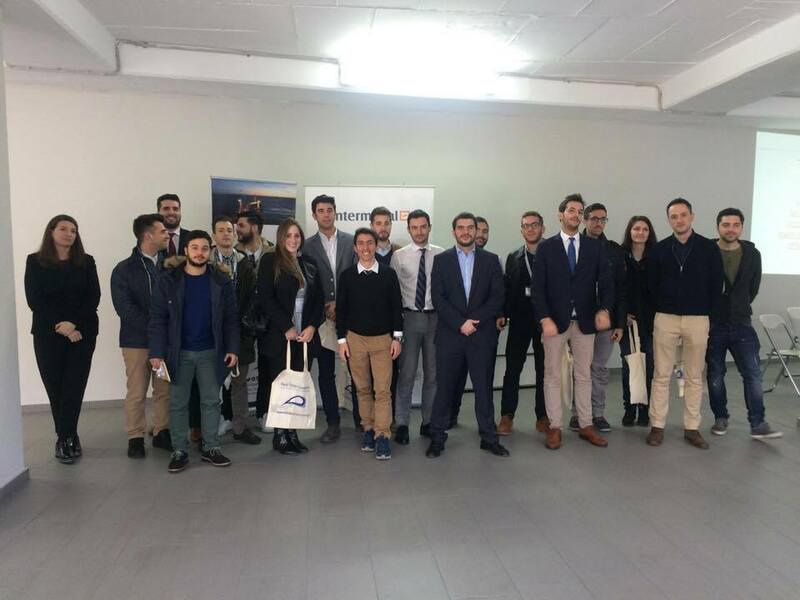 After this event, 12 Open Houses held on Laskaridis Shipping, DNV -GL , Intermodal ShipBrokers, Lloyd's Register and last but not least UK P&I Club. At this point we would like to thank everyone for hosting us!! On 08/03/2017 was an exciting day for Real Time Graduates. 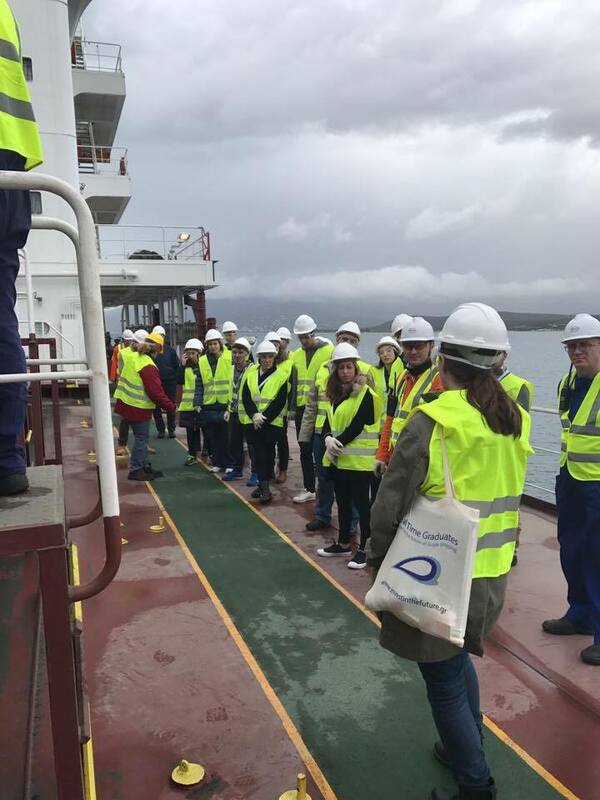 Our First Vessel visit took place on an Ultramax Vessel discharging in Evoia. You can find out about our first Vessel Visit by visiting our RTG Blog. Spaces are limited and dates are subject to change due to unforseen circumstances. "RTG is really helping candidates come close to the real needs of the shipping industry and companies get recruited by the best-educated and experienced people possible. I think you are doing a great job and personally, I thank you very much!" "I enjoyed most the fact that the speakers were willing to answer any possible question"
"Gaining a very useful insight into the day-to-day activities of the shipping professionals, who were very eager to provide explanations to all of the graduates' questions"
"The variety of the subjects that were discussed and immediacy between the panel and the audience"
"It made me be more sure about the direction I want to follow"
"I wouldn't change anything about the Open House. It was perfect!"